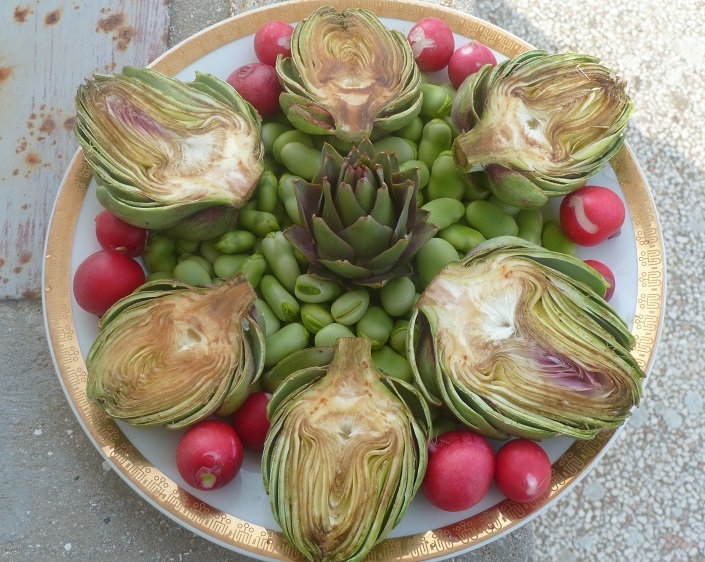 Research shows that certain areas of the Mediterranean coast reveal an interesting relationship between the lifestyle of inhabitants (unique dietary habits, physical activity, stress management, and devoted love of life), reduced risk of heart disease and cancer, extended life span. 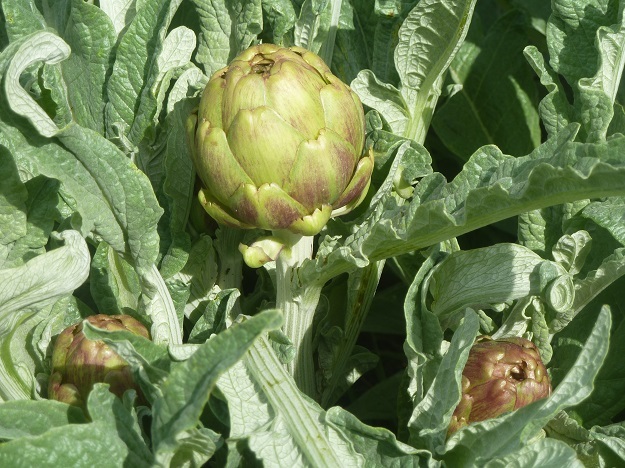 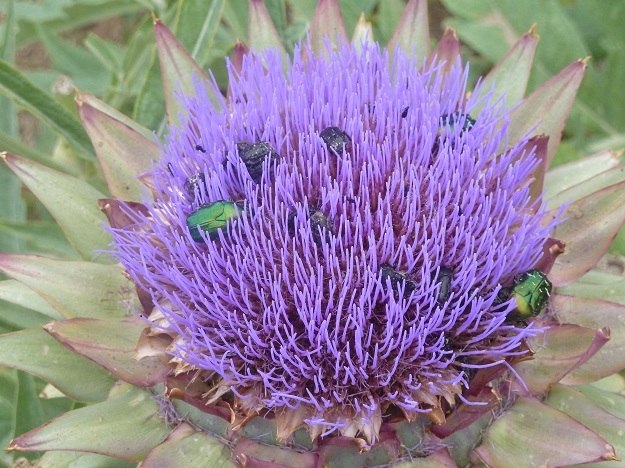 Artichoke is a plant native to the Mediterranean region and is grown mainly in countries such as France, Italy, Spain and Morocco; artichoke is quite thorny plant with hard outside. 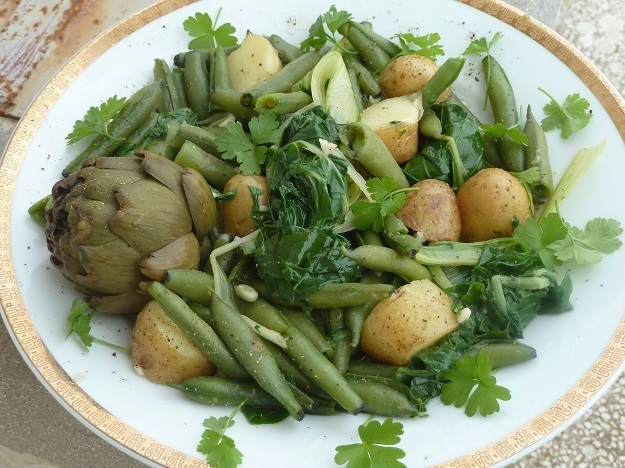 Although only a small part of the artichokes is eaten (the inner part - the heart), it occupies a largr number of antioxidants (mainly in the inner layers of the leafs which you have to scratch with your front teeth) as compared to any other vegetable.